Is your family joining you? We will make sure that the home is kid-friendly yet adult centered. 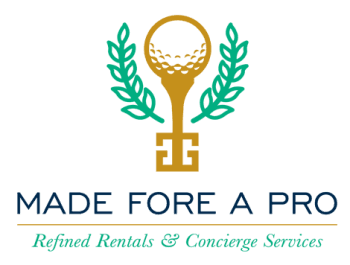 In addition to delivering spectacular hand picked homes with the most discerning taste, we offer optional services and perks including housekeeping, chauffeur, catering, spa services, bar services, childcare, event/social planning and use of private clubs and gym.